Description CARFAX One-Owner. Clean CARFAX. 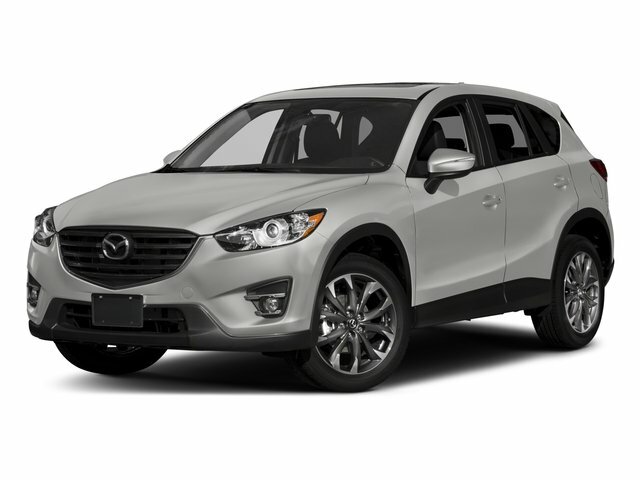 Deep Crystal Blue Mica 2016 Mazda CX-5 Grand Touring FWD 6-Speed Automatic SKYACTIV 2.5L 4-Cylinder DOHC 16V 9 Speakers, AM/FM radio, Auto Dimming Rearview Mirror w/HomeLink, Bose 9-Speaker Audio Sound System, CD player, Distance Recognition Support System (DRSS), Grand Touring i-ACTIVSENSE Package, Grand Touring Technology Package, High Beam Control (HBC), LED Foglights, LED Headlights, LED Signature Daytime Running Lights, LED Signature Rear Combination Lights, Mazda Radar Cruise Control (MRCC), Navigation System, Power moonroof, Smart Brake Support (SBS), Smart City Brake Support System.